Making sure everything is in place, and as perfect as can be, for Enza’s release one month from today is…exhausting! I have never encountered as many problems getting a book ready for publication as I have this time. Add to that taking on the project of making a video collection of my mom, aunts and uncles reminiscing about growing up, my grandparents and other fun stuff, the beginnings of yet another flood on the north side of the property (that lasted through most of July last year), life in general, and starting a new blog about my struggle with hypothyroidism and…what little energy I had is just a memory this week. I need a vacation! And some beach, somewhere sounds practically perfect. 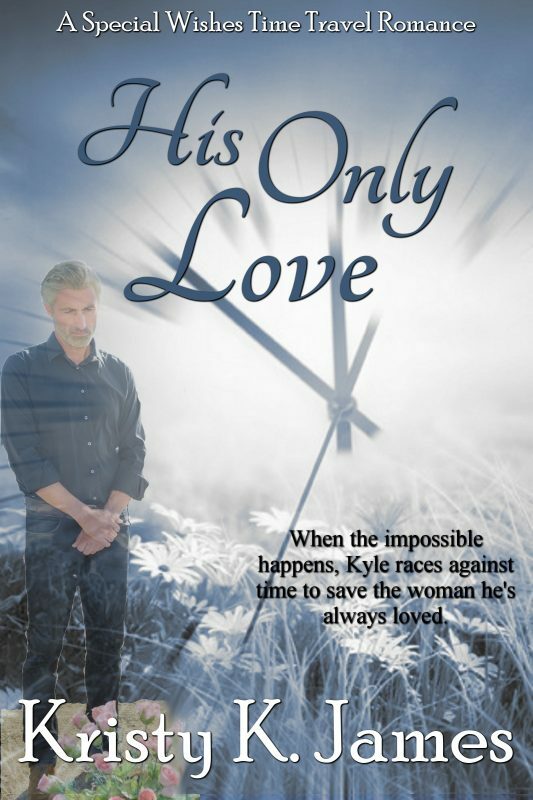 This entry was posted in Romance and tagged A Fine Mess, Blake Shelton, Enza, hypothyroidism, Kristy K. James, Reluctant Guardian, Some Beach, The Daddy Pact, The Stranger In My Head. Bookmark the permalink. Remember,this too shall pass. Chalk i up to a painful learning experience and treat yourself to a wonderful day at the spa. You deserve it. Enza will be wonderful! Hang in there my friend. Ok, I perfectly understand all the pressures from the personal stuff, but you’re scaring me with the stress over getting the book ready, you’re a pro and you know it, take a deep breath and remind yourself of this. Good luck, and have a great weekend.